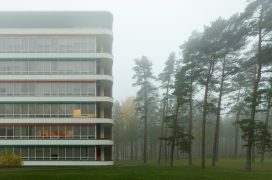 In this year’s first issue the new Editor-in-Chief Mika Savela launches a project to explore the future form of Arkkitehti, Finnish Architectural Review. During this temporary and experimental process, the UU AA project, the readers in Finland and abroad are invited to give direct feedback with the objective of renewing the publication to better address its existing and future audiences. The media is increasingly reshaping the world around us. In the current age of fast consumption news feeds are flooding our screens with issues ranging from social phenomena to products of urban culture and the latest global trends. Cultural transitions are often made visible through publishing, and architecture is no exception in this respect. Books, manifestos and magazines record debates and highlight new subjects that are of interest to new generations. 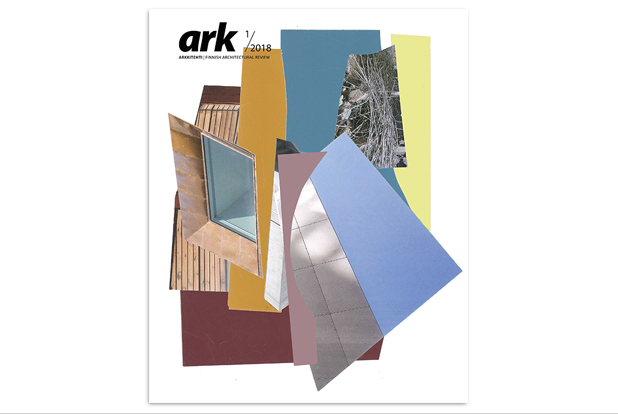 The significance of architectural publications in our time and their future prospects is addressed in the first issue. It provides a summary of the views of ten publishers representing different countries and types of publications, ranging from established to experimental with projects such as San Rocco, Cartha and The Funambulist. On the international scene, the discourse on publications remains lively as they provide a channel for an increasingly polyphonic architectural culture. The issue provides also an overview of temporary installations that are becoming an increasingly permanent part of the urban scene. 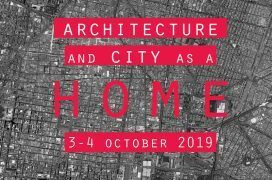 A wide range of events and festivals generate urban spatial experiences at the interface of architecture, environment art and design. The issue showcases a number of temporary projects created by the Helsinki Design Week, Flow Festival and the Lähiöfest. Mobile Home 2017, a centennial project launched jointly by four Finnish cultural institutes, focuses on the importance of the home. 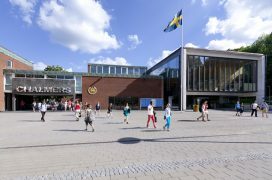 Eeva Berglund reflects in her article on the concept of the home, the changes in the perception of the home and the conflicts created by growing economic inequality. Furthermore, professor Pirjo Sanaksenaho writes about the role of housing magazines in creating the modern ideals of home in the 1950s and 60s. The progress made in the UU AA -project will be reported in all issues of the magazine throughout 2018.